The Huawei P20 Pro brings world-class photography to everyone’s fingertips, in a big way. Its new AI-powered camera adjusts the focus and settings in real time to make sure you capture the perfect shot. And with three rear-facing cameras, including one at 40MP, and 3D portrait mode included, the P20 Pro makes for a whole new class of photography experience. 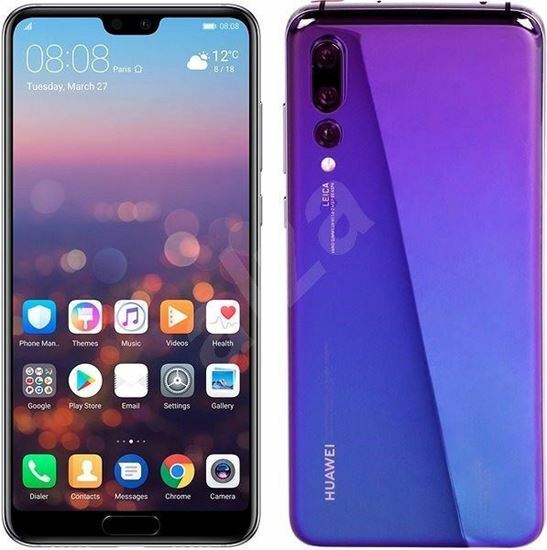 The Huawei P20 Pro is available on Pay Monthly contracts.